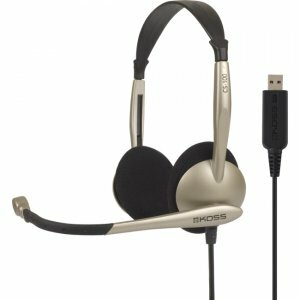 The Koss CS95 USB communication headset boasts a full range of sound that brings conversations to life. 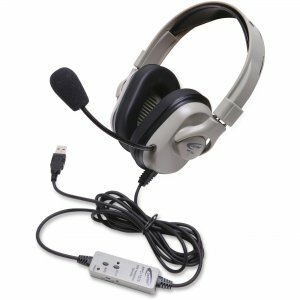 High noise sensitivity and reduced sound distortion, combined with hands-free communication via an electret noise cancelling microphone, brings clarity to the task at hand. 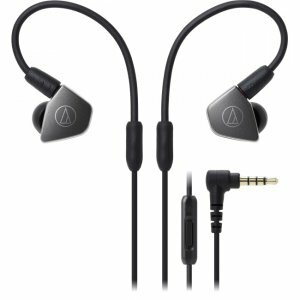 This single-sided headset allows you to easily communicate while staying aware of your surroundings. The USB plug provides quick and easy connection to your PC. 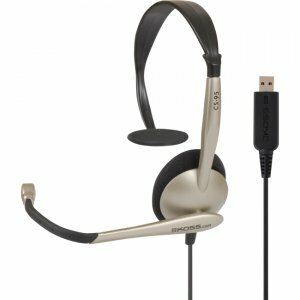 Whether your primary use is for telecommunications, voice-activated software programs or indulging in multi-player video games, the CS95 USB headset offers long-lasting comfort and crystal clear communication. 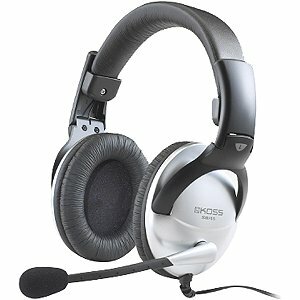 Communication made easy, with the Koss CS95 USB.